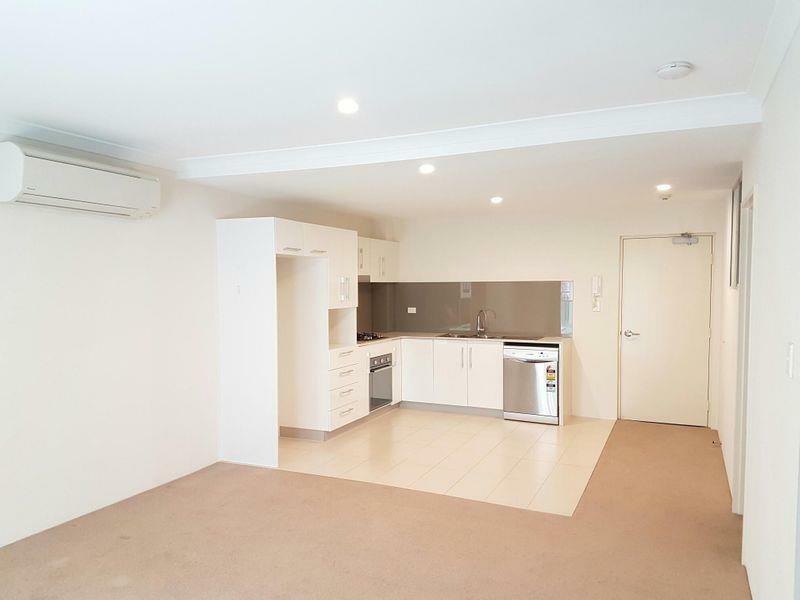 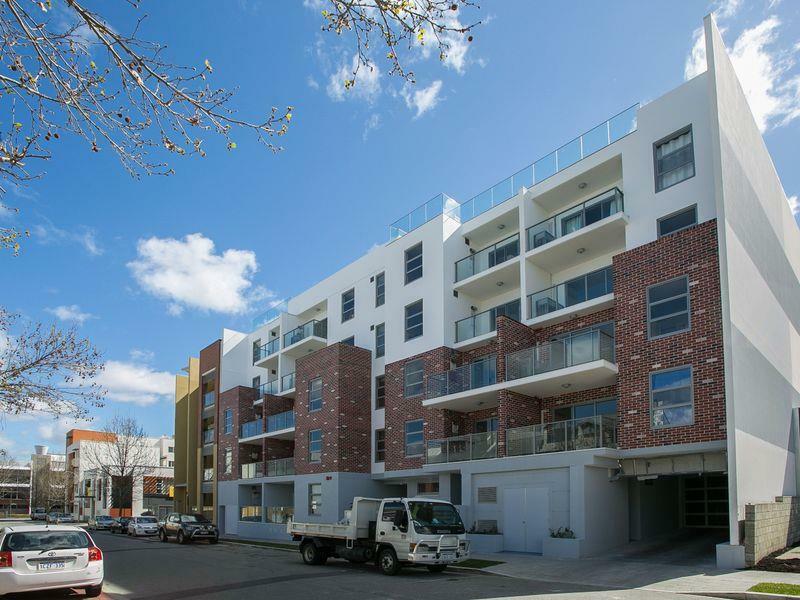 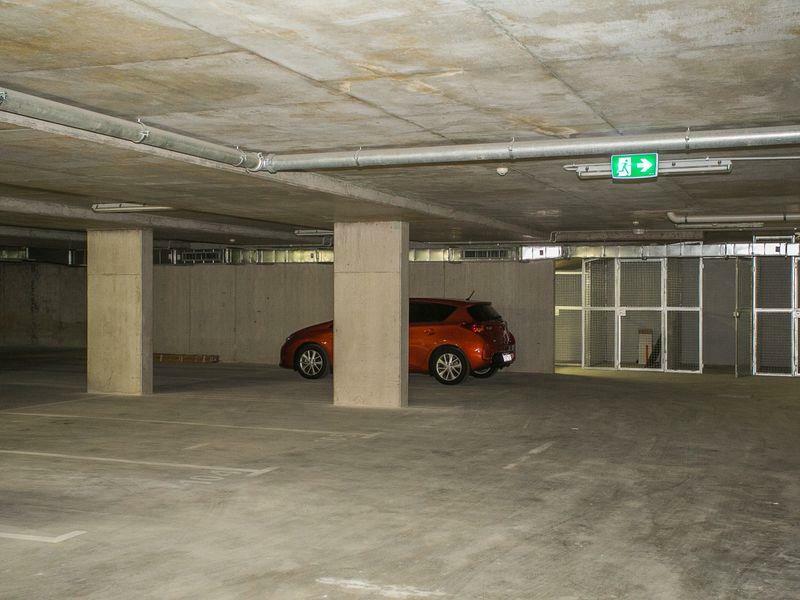 Are you a footy fan or concert goer or just a CBD worker looking to be able to walk to work, then this boutique East Perth Apartment is ideal for you. 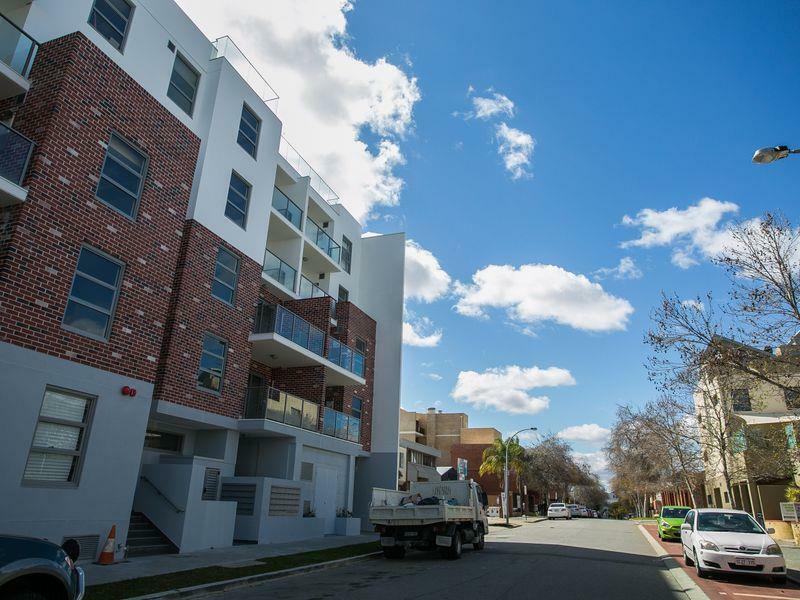 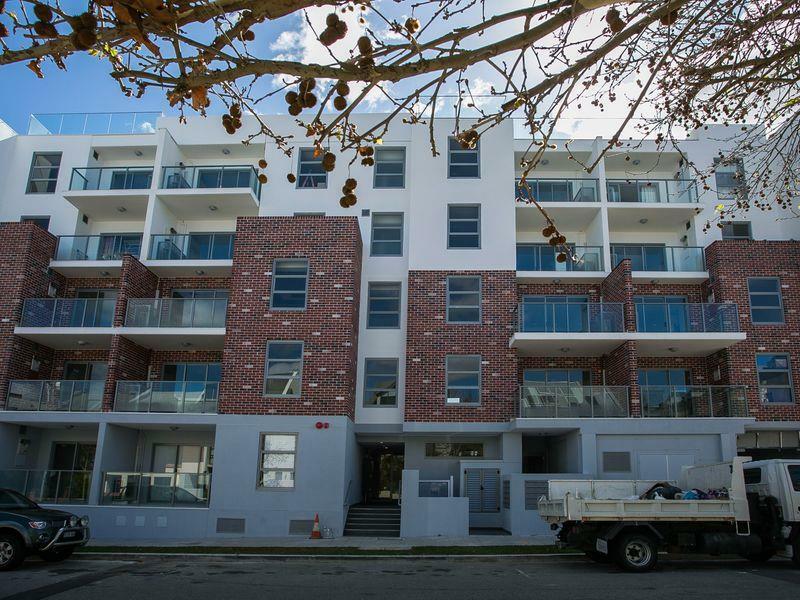 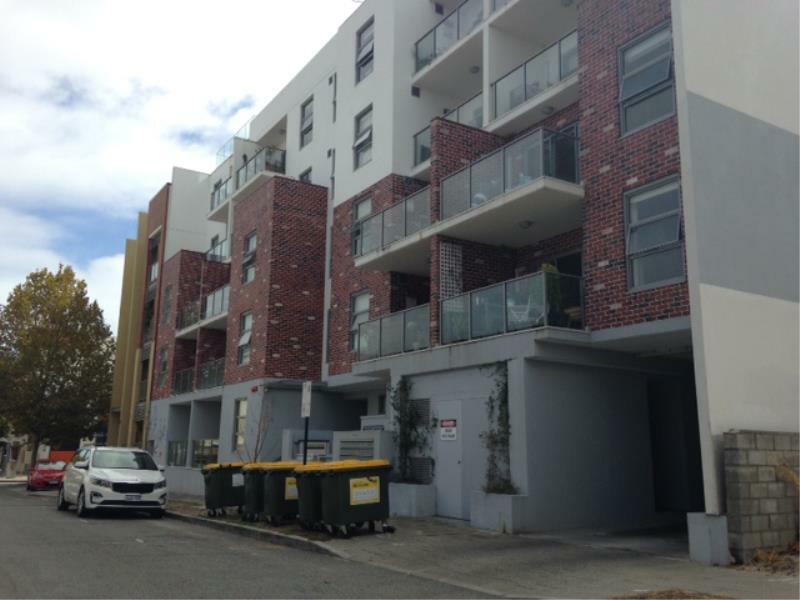 Located in the new Franzone Development on Brown Street, this modern apartment boasts: modern kitchen including dishwasher, gas cooktop, stainless steel oven, loads of overhead and under bench cupboard space and boasts a modern glass splashback. 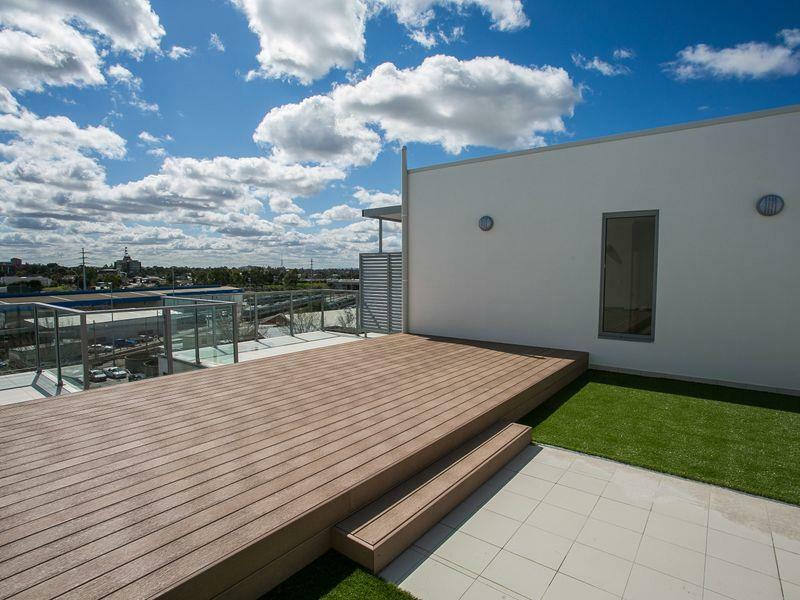 The open plan living area is very welcoming and steps out onto the large balcony overlooking central atrium. 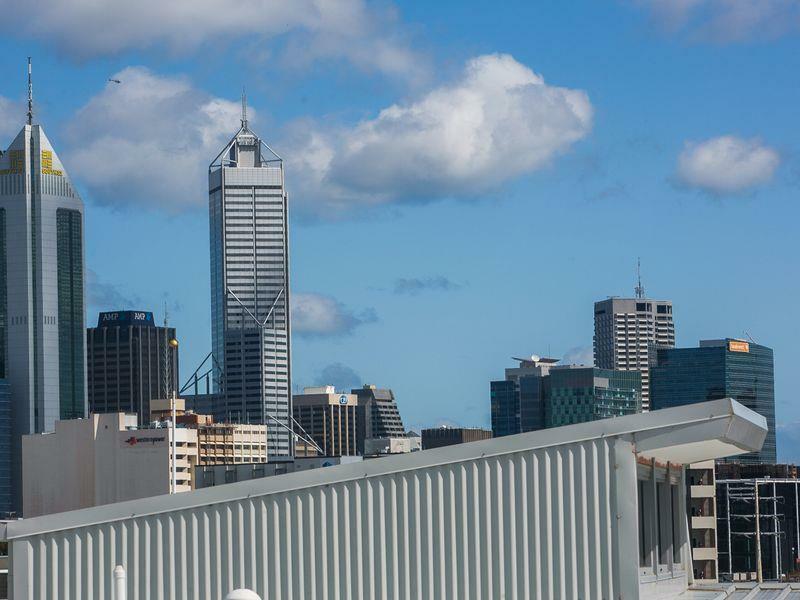 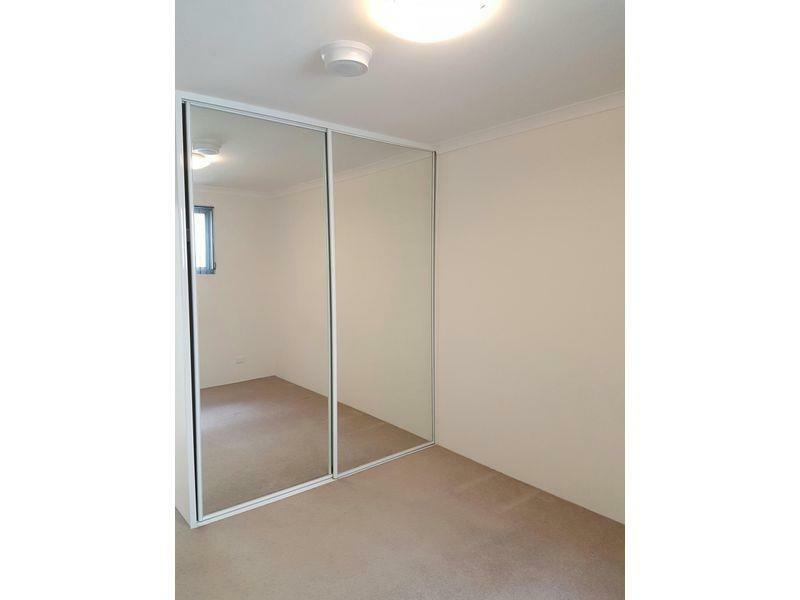 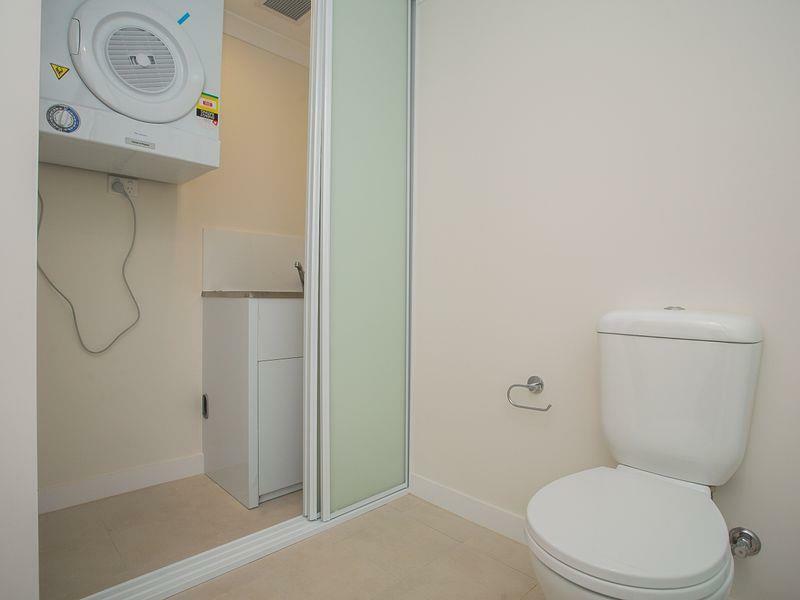 - Top Floor with skyline views of Perth and Optus Stadium. 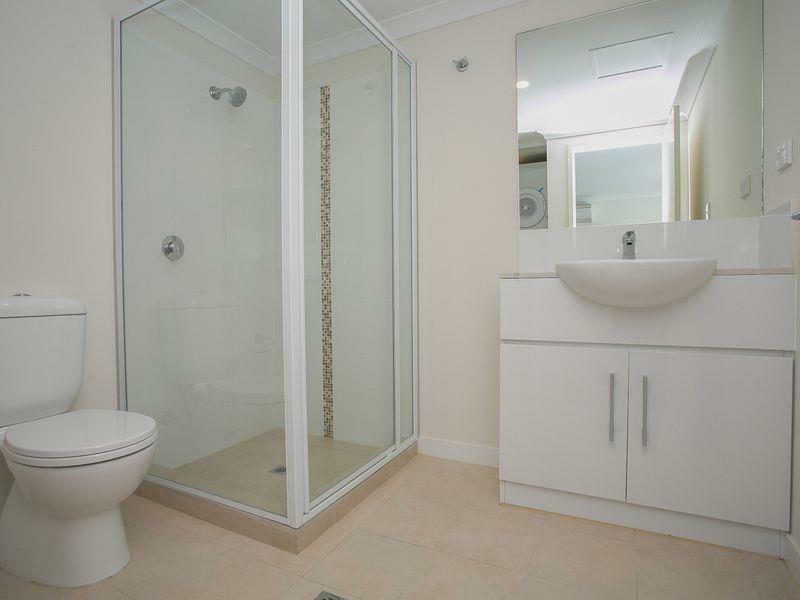 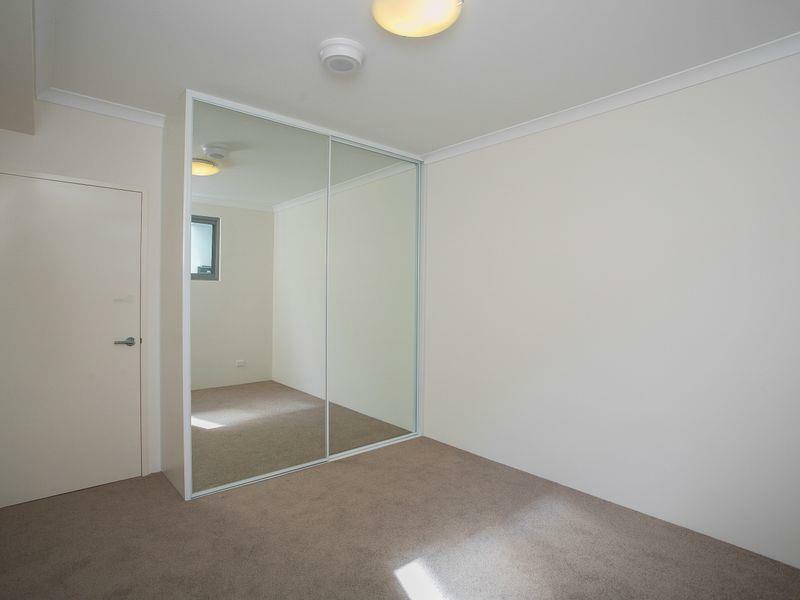 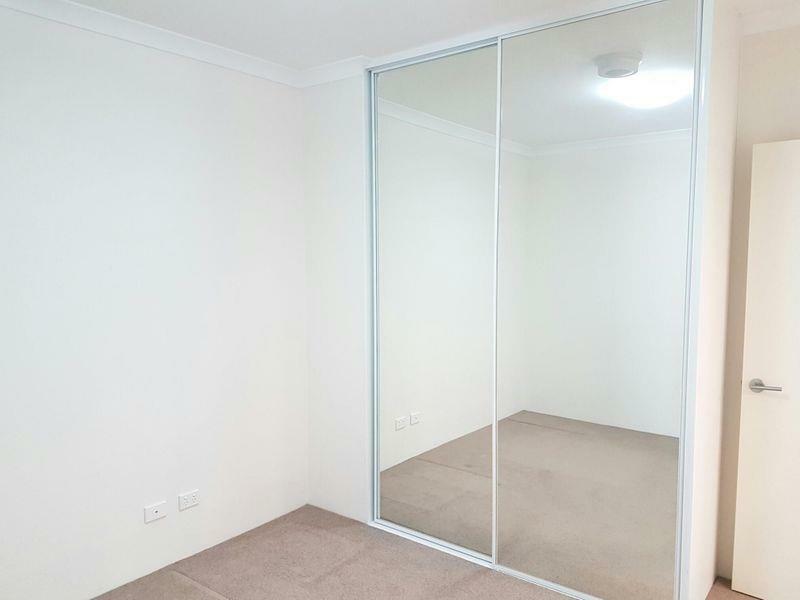 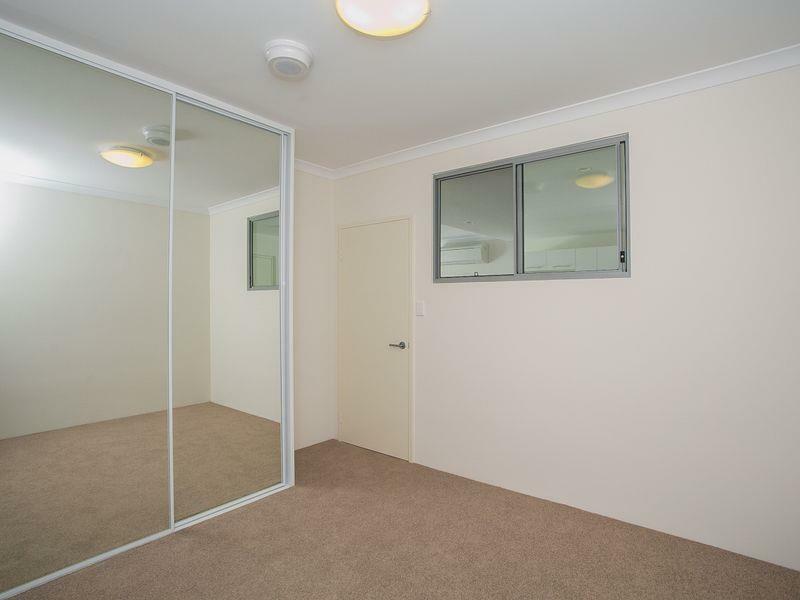 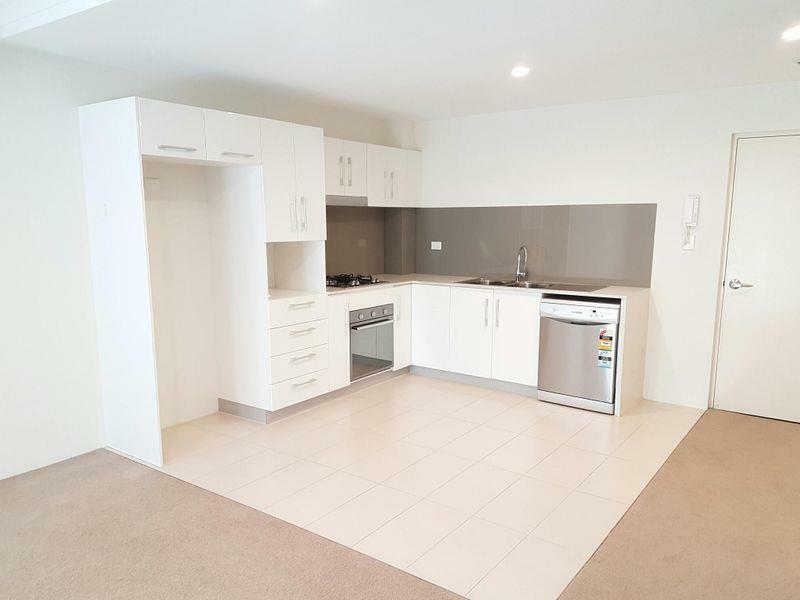 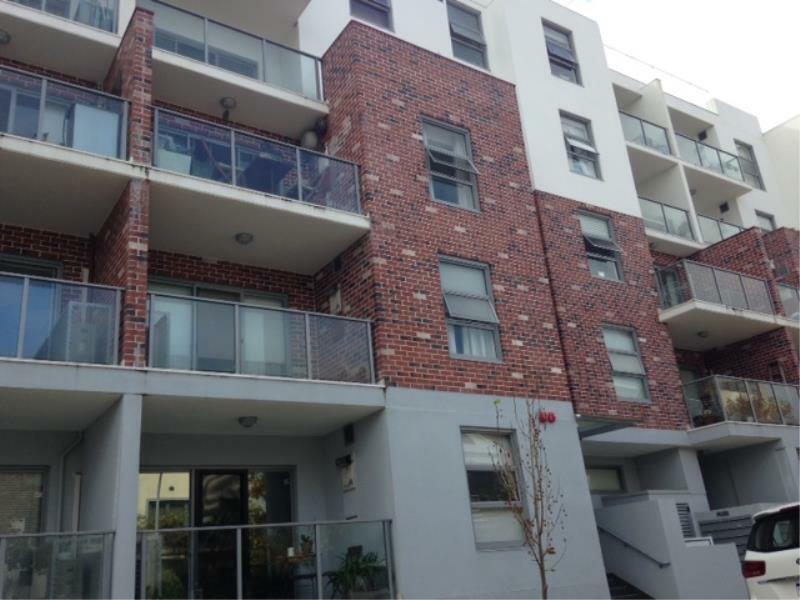 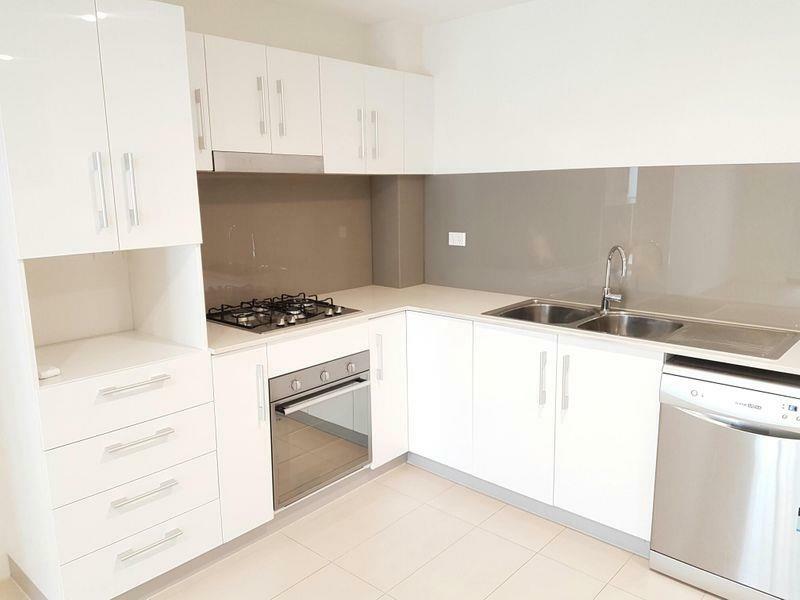 This apartment located within the Mount Lawley High School Catchment area will not last long - call Robyn today to view or follow the link to book a viewing, this property is open this weekend but you NEED to register.